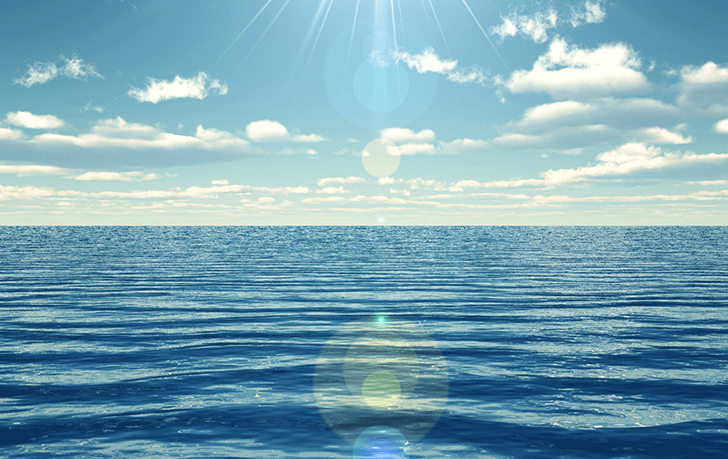 Seawater’s Benefits: Why Is The Ocean Important To Health? Seawater's Benefits: Why Is The Ocean Important To Health? OCEAN HEALTH: Research now proves the benefits that being near oceans and seawater can have upon mental health. New evidence proves that time spent near oceans and seawater can have important benefits for mental health and wellbeing. By Ben Arogundade. 20.12.2015. THE BENEFITS OF BEING CLOSE to ocean water are not new. In the Victorian era physicians prescribed sea air, or visits to bathing hospitals — special clinics that offered seawater bath treatments — as a cure for a variety of ailments. But now, new evidence proves that time spent near 'blue space' — oceans, rivers, lakes and even urban water features — can have a positive impact on mental health and well-being. Research at the University of Exeter analysed census data from 48 million people in England, and concluded that those living less than 1km from the sea were more likely to say they were healthy. These findings echo other research that has linked improved mental health to periods spent in or near green spaces such as forests, woodland or parks. Further research has explored how well-being may also be improved by consistently watching videos of ocean or beach scenes. Sound recordings of ocean waves are used within meditation practices, and have also been effective in promoting relaxation and lowering blood pressure. These studies suggest that perpetual exposure to ocean and seawater environments of all kinds could be a important and effective form of mental health therapy. Consider using the benefits of ocean water to enhance your healing. Visit the sea or seek out rivers, streams or urban water features near you. Alternatively, listen to sound recordings of the sea or watch videos of calming beach scenes on your mobile or computer.